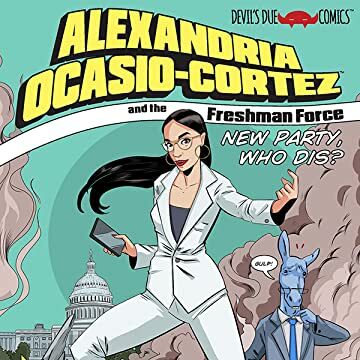 It's Alexandria Ocasio-Cortez and the "Freshmen Force" (of Congress) vs. the establishment in this all new special! 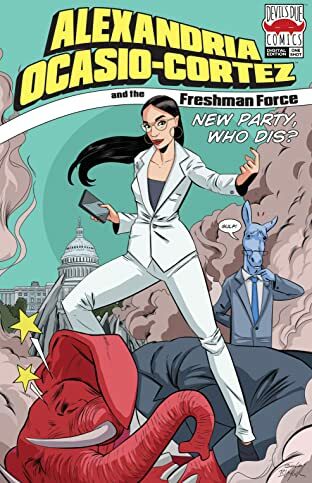 Comic creators converge to celebrate the election of the most diverse group of freshman congresspersons in history, and spare no-one in this satire that takes aim at Washington. From the house that brought you Barack the Barbarian: No F#¢*s Left! Featuring comics from various artists and bonus activities and games. Grab a hamberder and cup of covfefe and prepare to enjoy this read!